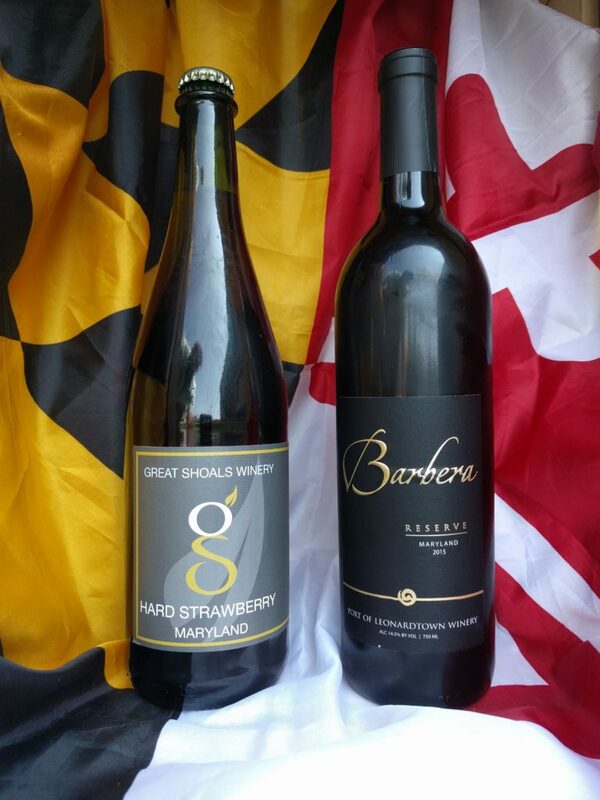 (BALTIMORE, MD) – Port of Leonardtown Winery earns the 2018 Maryland Governor’s Cup for their best-in-show winning Barbera Reserve 2015. This Port of Leonardtown Winery entry was awarded a gold medal and secured the best-in-class title in the Red Wine category before claiming the annual competition’s top honor. Great Shoals Winery earned a best-in-show award with their Hard Strawberry wine scoring the Jack Aellen Cup. With the Governor’s Cup, Port of Leonardtown Winery takes seven gold medals home from this competition, and also becomes the first winery in Southern Maryland to earn the top award. “Congratulations to St. Mary’s County’s Port of Leonardtown Winery, the recipient of the 2018 Maryland Governor’s Cup,” said Hogan. Winemaker Lauren Zimmerman is ecstatic about the big win. “Having won many Best-in-Class awards for our estate grown wines in the past, it is a true honor to win the prestigious Governor’s Cup,” she said. The winery plans to unveil the award-winning Barbera Reserve 2015 to the public at the 35th Annual Maryland Wine Festival on Saturday, September 15, 2018 at the Carroll County Farm Museum. Port of Leonardtown is a cooperative winery consisting on 11 vineyards in Southern Maryland. All the grapes that go into our wines are grown in St. Mary’s, Charles, and Calvert Counties. See the entire list of medalists on MarylandWine.com. About the Competition. The Maryland Governor’s Cup Competition awards the best Maryland wines produced from grapes, fruit and honey grown within the state. Fruit wines, meads, and ciders produced in Maryland that are judged at this competition vie for the Jack Aellen Cup. Named for Jack Aellen, the founder of Linganore Winecellars and pioneer of honey and fruit wines in the state, this award celebrates non-grape wines. Over 150 red, white, rosé, sparkling, and fruit wines were entered into this year’s competition, held at the Center Club in Baltimore on August 26, 2018, to be judged by wine experts from around the region. About the Maryland Wineries Association. 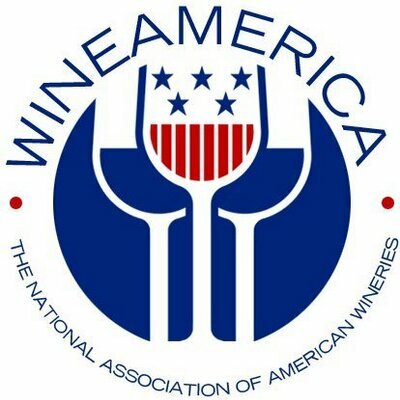 The Maryland Wineries Association (MWA), formed in 1984, is the non-profit trade association that represents more than 80 member wineries in Maryland. MWA’s mission is to develop and expand the grape and wine industry in Maryland – through education and promotion. The Hyattsville Arts District is quickly becoming a destination for locally brewed libations — think Streetcar 82 Brewing Company, Franklins Restaurant, Brewery and General Store and the upcoming Sangfroid Distillery. In September, the city will be able to add mead to the list of options, with the opening of Maryland Meadworks by longtime Hyattsville resident Ken Carter. Maryland Meadworks will be the first meadery in Prince George’s County. Mead is one of the oldest alcoholic beverages on the planet, with origins dating back to 8,000 B.C. and historic evidence of its production found across the world. It is made from honey and water fermented by yeast with an alcohol content ranging from 5-20 percent by volume. In the past decade mead has experienced a resurgence that, according to Carter, can be compared to the craft beer industry of 20 years ago where a “tight community exists that helps each other out and shares recipes.” Carter estimates that there are over 300 meaderies currently operating in the U.S. and he expects more to open as Americans get introduced to the beverage. With so many delicious examples of Maryland rosé we’ll jump on any opportunity to indulge ourselves. A proclamation from winegeeks.com suggests today, August 14, is International Rosé Day. 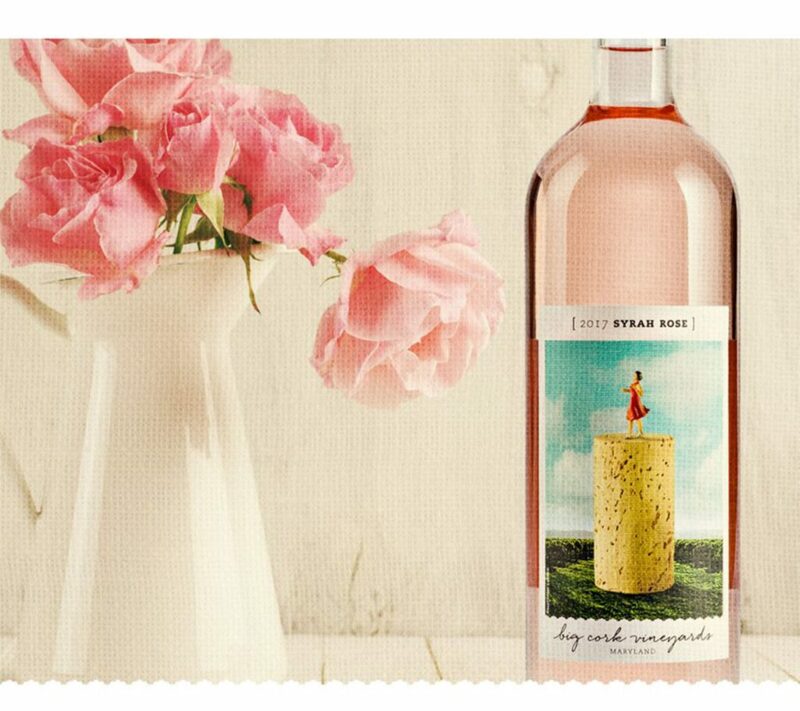 If you have any Maryland rosés on hand, today is a great day to enjoy. Learn more about Port of Leonardtown Winery. Learn more about Big Cork Vineyards. Learn more about Boordy Vineyards. 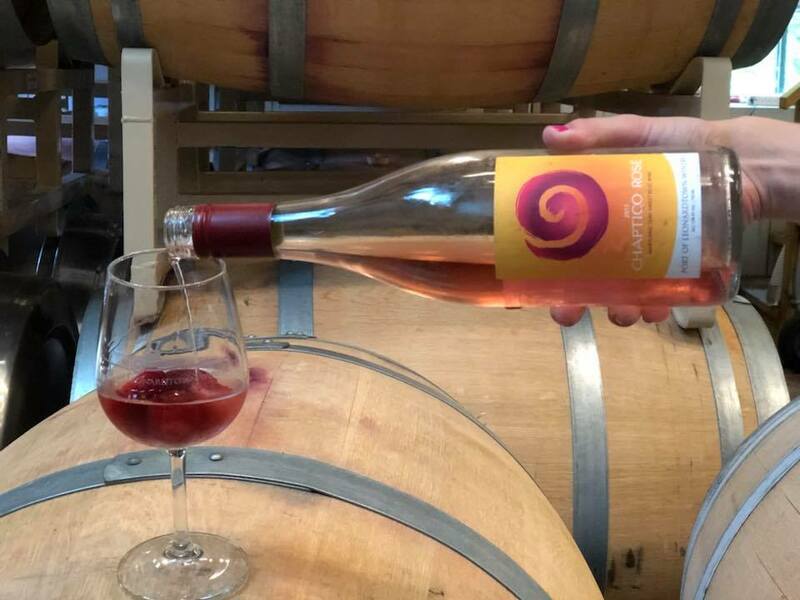 With notes of strawberries, vanilla, and tart cherry, this estate-grown Chambourcin rosé stylistically lends itself to a winder-variety of audience due to its depth and complexity. 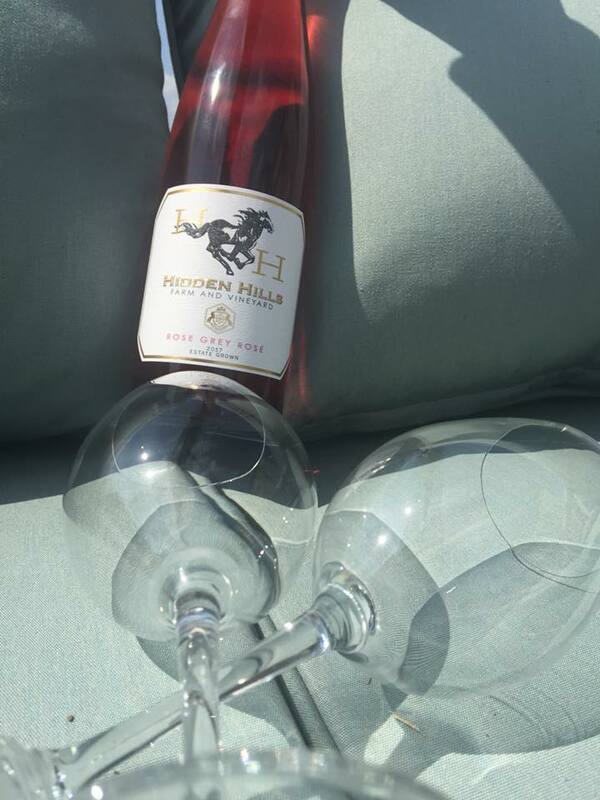 Learn more about Hidden Hills Farm and Vineyard. 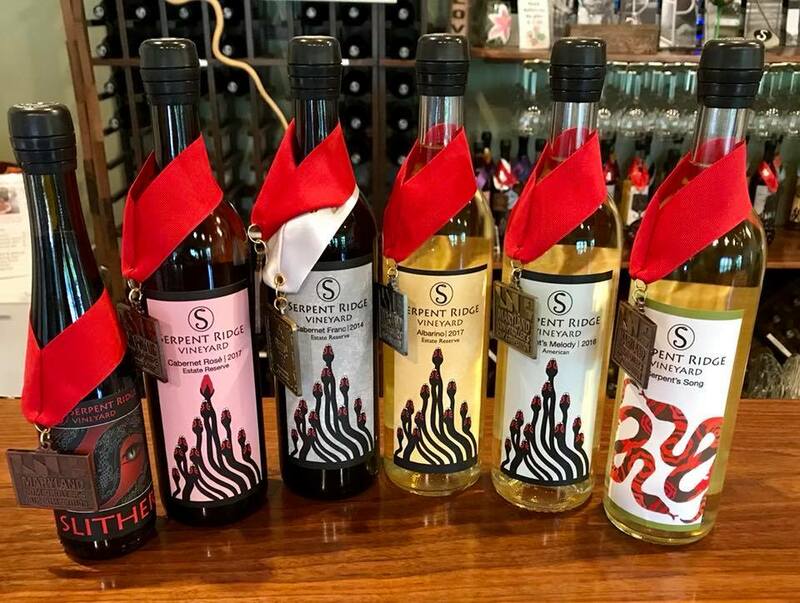 Learn more about Serpent Ridge Vineyard. Two (2) wineries are invited to participate in this marketing opportunity. Each winery may feature THREE wines at the tasting and have ONE representative on hand to discuss the featured wines and business. *** An offsite permit is required for participation. Please send an email to Jim Bauckman with your interest to participate. Participating wineries will be randomly selected and notified on THURSDAY, AUGUST 23, 2018. This was an invitation only “summit,” which included host Chateau Bu-De and 11 other wineries from all over the state. Suggested and attended by the Maryland Wineries Association, it was a chance for some of the top producers from western Maryland to the Eastern Shore to bring two of their best dry wines, made from estate or Maryland fruit, and share those with their colleagues. The goal was to swap tasting and production notes and offer constructive criticism, and to give all a chance to taste the quality of wine that’s being made. Most wineries brought a red and a white. The notes below include the tasting and production notes they submitted and the price for each wine. On Wednesday, August 1, 2018 Chateau Bu-De Vineyard & Winery hosted eleven Maryland wineries for a wine tasting featuring wines curated by esteemed wine journalist Paul Vigna, writer for PennLive’s “The Wine Classroom.” Called the Maryland Wine Summit, this gathering is intended to be an annual event highlighting the quality of Maryland’s viticulture and winemaking. 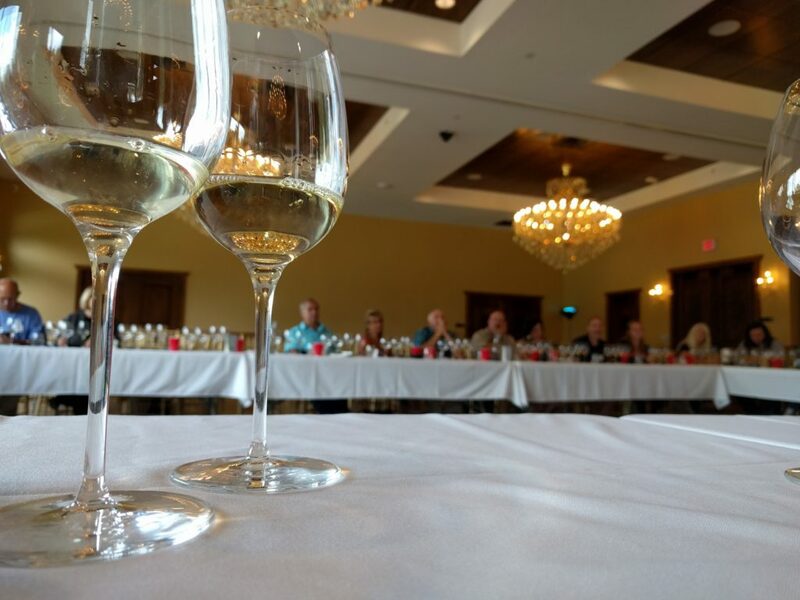 Featured wines at this year’s Maryland Wine Summit were broken into white and red sessions. During each session wines were presented by the respective winemaker for discussion among the attendees. These discussions included summaries of each winery’s approach to growing grapes, harvesting, fermentation and aging practices, and decisions regarding blends. These discussions were moderated by Dr. Joseph Fiola, Specialist in Viticulture and Small Fruits for the University of Maryland Extension. Offering insights about growing specific varietals throughout Maryland, Dr. Fiola asked attending vineyard managers and winemakers about their vineyards and sought feedback related to the success and struggles they see with specific grapes in the state. Through efforts like this, Fiola anticipates that Maryland wineries will remain encouraged to seek out the best practices with making quality wines. “By tasting wines from other producers in the state and sharing the successes and challenges to producing those wines, winegrowers will know “where the quality bar is currently set” in Maryland, but most importantly to gain the knowledge and confidence needed to reach and exceed that bar,” said Dr. Fiola. Read Paul Vigna’s piece “Top Maryland producers gather to taste their best in dry wines” via PennLive.